When you're dragging yourself to work, do you ever get mad at Adam and Eve for making us have to toil for a living? If you're on the clock, is it ok to mentally clock out - even for a little while? Are these things that really matter when it comes to working "as unto the Lord?" 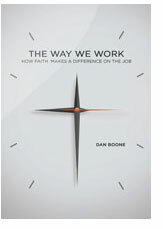 While many questions face us as we work each day, perhaps the most important is, "What difference does it make in my job if I'm a Christian?" This study is qualified and approved for CLT credit. When you have completed the class, please fill out and return the Class Report form to receive credit. One of the most heartening trends of the last century has been the increased interest in the study of the Bible. Many articles, exploratory texts, commentaries, and reference books have been written on the subject about the Bible. Yet, through all of this study, one basic question still remains: How did we get our Bible? In this powerful examination, revised and updated by Dr. Jim Edlin, readers will be taken on the miraculous journey of the development of the Bible. With veracity and inspiration, this text colorfully introduces readers to the many aspects of development, including the issues of canonization, biblical transmission, archaeological discoveries, translation, and modern textual criticism. Through the captivating stories and challenges met along the way, readers will find themselves immersed in a deeper understanding and appreciation for God's Word. These words from the Lord's Prayer are beautiful and inspiring, but truly following them can lead to a terrifying place in our spiritual journey—the place of absolute dependence on God. It s this kind of daily dependence that transforms wandering believers into great people of God. This inspiring study calls you to follow in the footsteps of the Israelites and allow God to take you to the terrifying, yet transformational, place of absolute dependence on Him. Instead of simply observing and being entertained by God s miracles, you will be challenged to let go of your fears and doubts of living on manna and, like the Israelites, develop a level of trust with God that allows Him to use you in ways He was never able to before. Written by church leaders and educators, Beyond Sunday provides understanding, insights, motivation, and practical suggestions for developing a solid, responsive, everyday faith - a faith that will help you carry Christ beyond the walls of your church and into the lives of the people around you. Click on the "Resources" tab above to download the leader's guide, handouts, and PowerPoint presentations. Download the Leader's Guide, PowerPoint presentation and Handouts to assist in presenting Beyond Sunday as a CLT class. This leader's guide is designed to be used as you conduct a class within your local church. "It's just not working. Our lives are full, but our marriage is empty." Statements like this are becoming increasingly common among Christian couples today. Many couples share a love for God but spend little time growing the love He has given them for each other. The 2007 CLT Denomination Wide Study addresses seven essentials for a strong relationship. 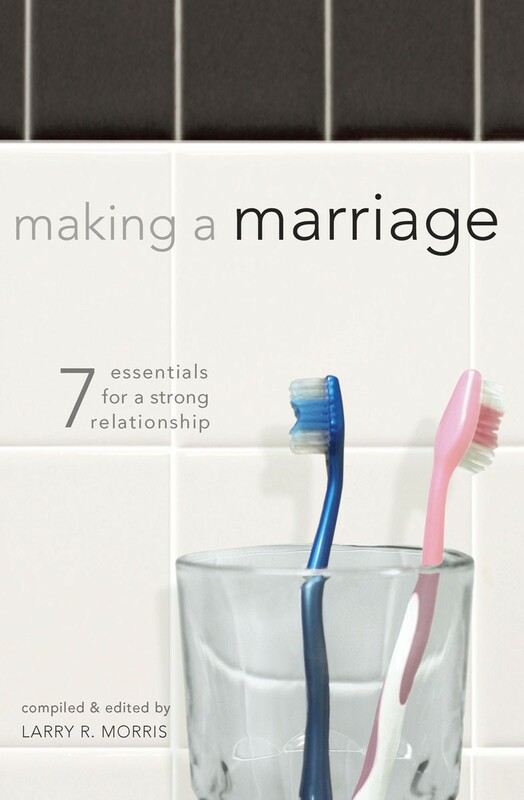 The Making a Marriage book was written by educators and licensed counselors and it teaches couples the essentials of marriage so they can honor their lifelong vows, improve their relationships with their spouses, and counter our culture's destructive influences. Hear from one of the authors about the value of this book by clicking here. Click on the "Resources" tab above to obtain handouts and PowerPoint presentations.  Download the PowerPoint presentation and Handouts to assist in presenting Making a Marriage as a CLT class. Para descargar el libro en español Formación de un Matrimonio. This is the resource for Session 4. 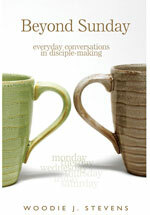 This leader's guide is designed to be used as you work through the book in a weekend retreat setting. Because of the optional clergy emphasis this leader's guide can be used for pastors and wives.